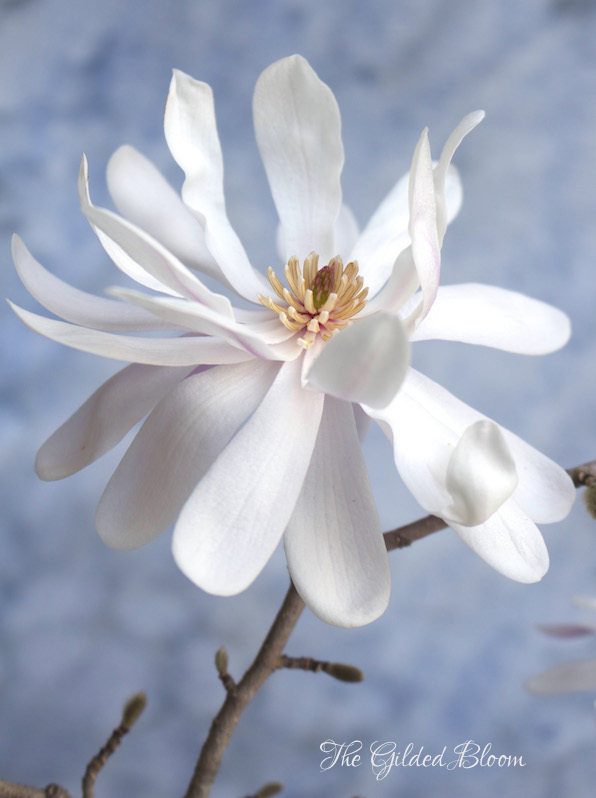 Star Magnolia is among the most dazzling of trees in our early spring garden. Its skeleton of branches features a profusion of stunning white flowers that brings the landscape to life. 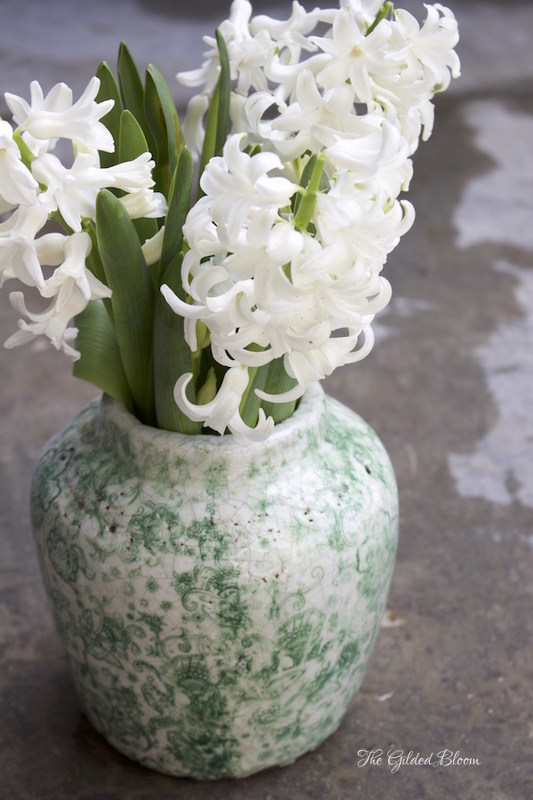 These double blossoms are also beautiful as cut flowers and can be used to add a seasonal touch to arrangements. 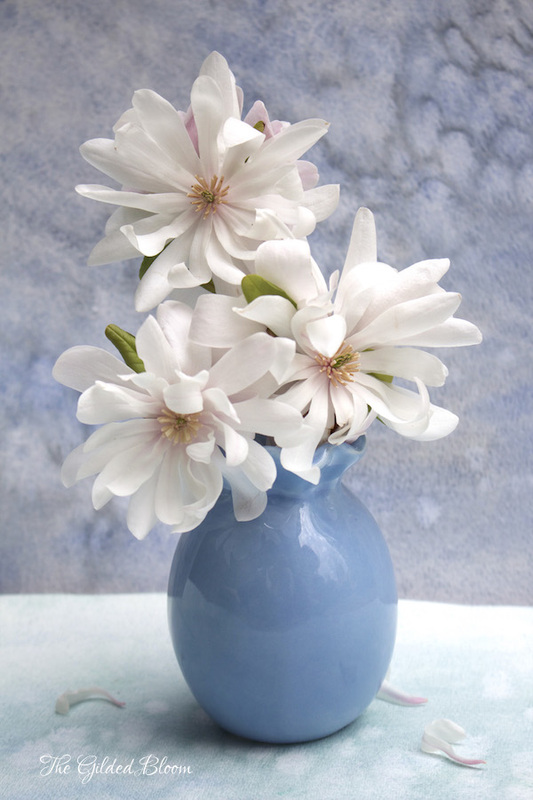 Originating in Japan, the star magnolia (magnolia stellata) is a shrub or small tree that flowers on bare branches before its leaves appear. 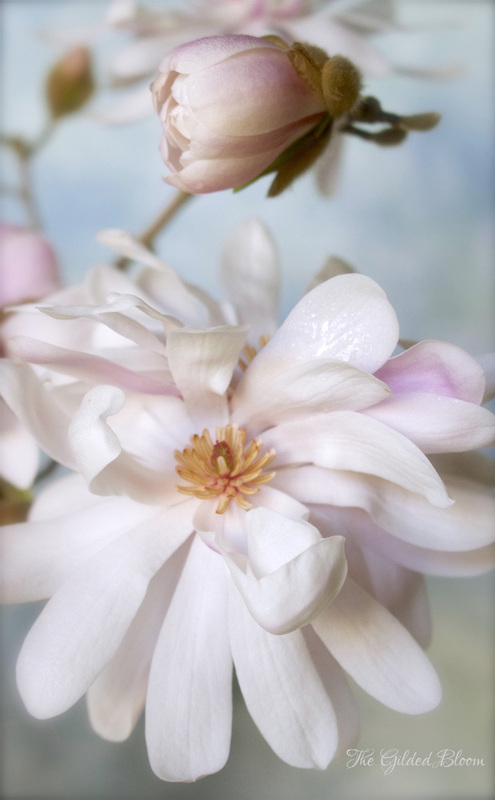 Blossoms range from light pink to white depending on the weather and are easy to bloom in vases by cutting budding branches and placing them in fresh water near a window. 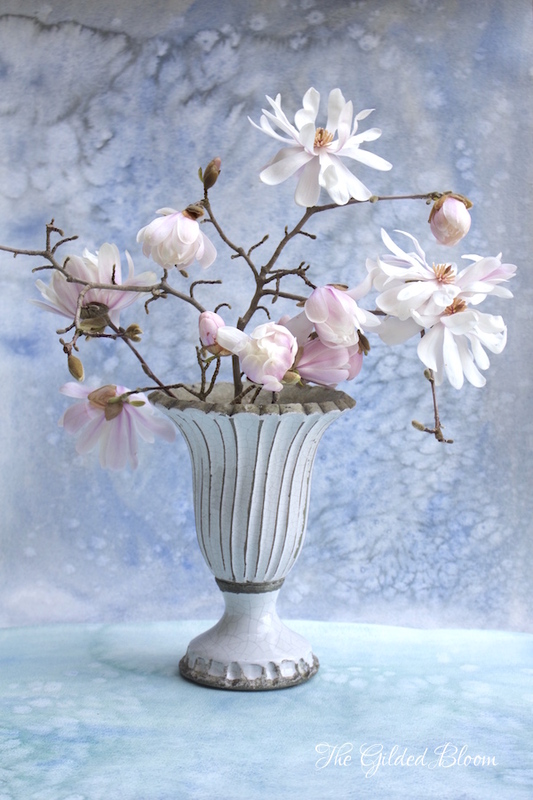 Since the branches of this magnolia are distinct, swirling and curling in all directions, they create a dramatic display on their own when placed in a pedestal vase like the one shown above. 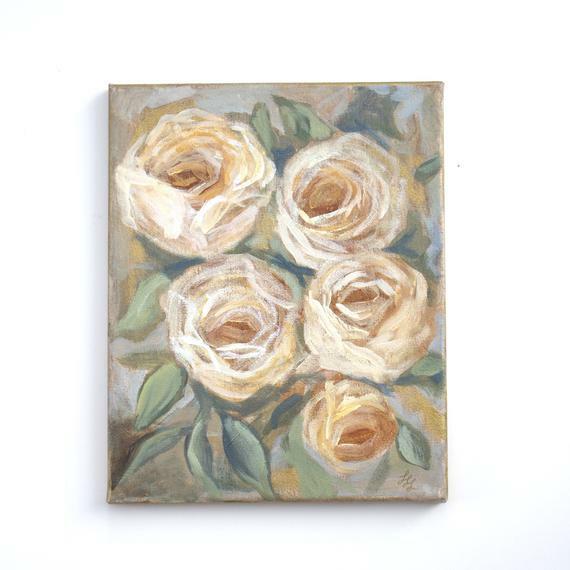 This simple arrangement also highlights the different stages of bloom, showing the buds as they open and the blossoms as they whiten with age. 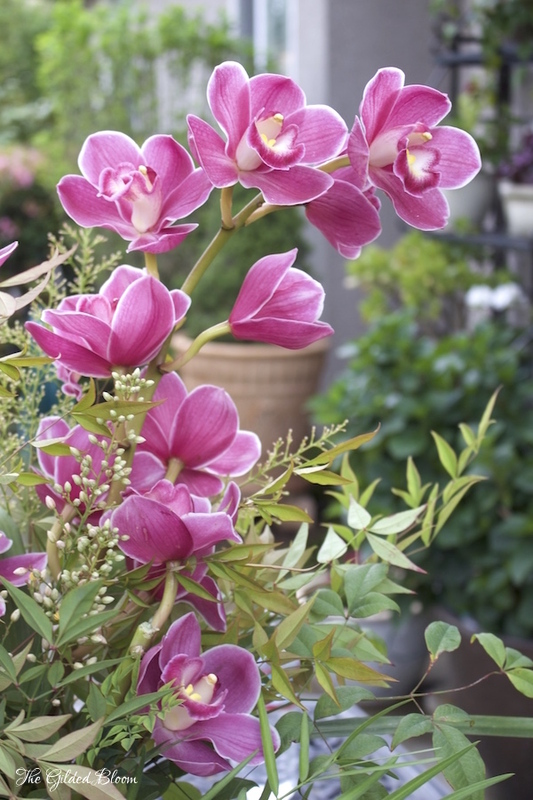 The velvety texture of the petals are an outstanding feature of this flower and add to the overall character of the plant. 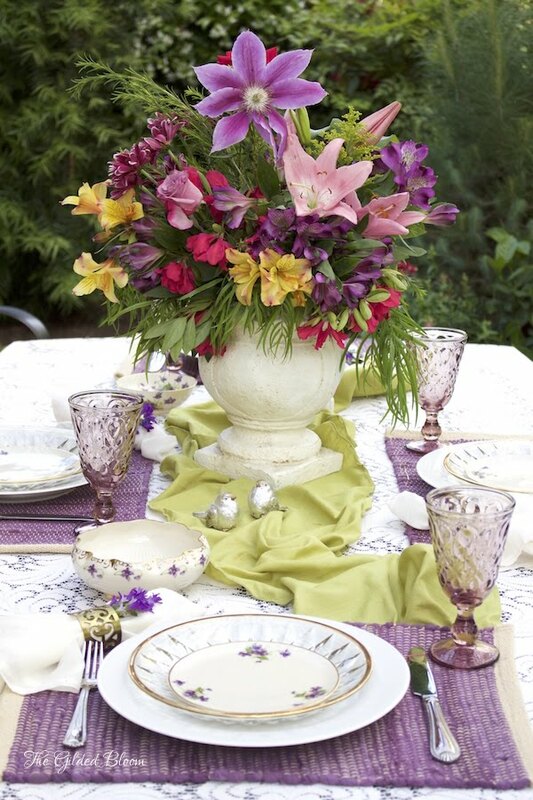 Near the end of the bloom cycle, green leaves begin to grow under the flowers providing a new layer of color. 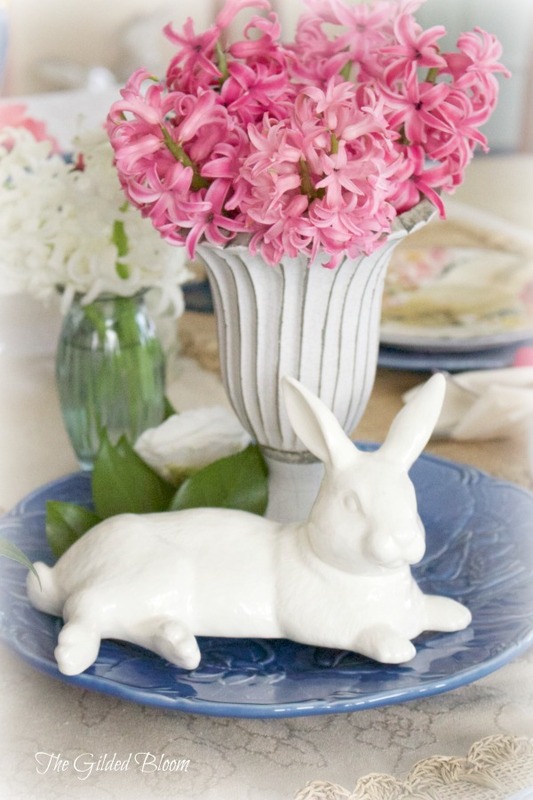 When flowers are in full bloom they are lovely in bud vases and can be displayed on a table or nightstand for an elegant accent. 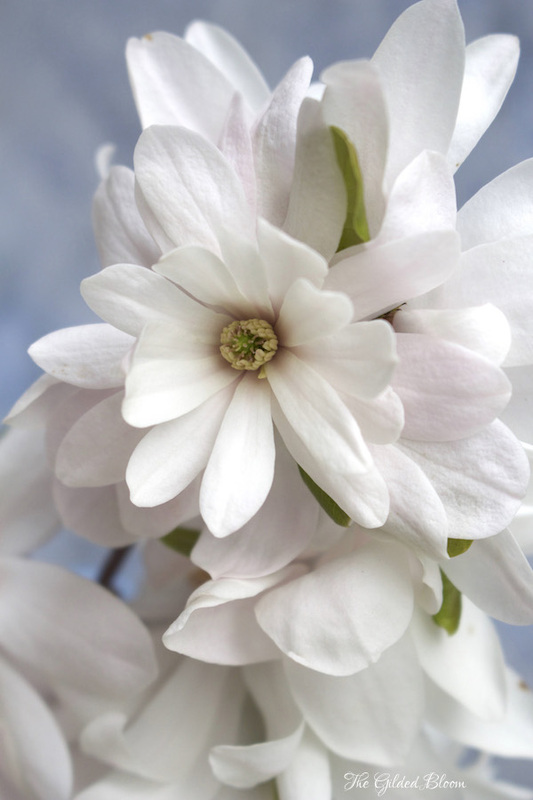 However, if the flowers are cut from the tree when fully open they will only last about a day and the blooms are extremely fragile.